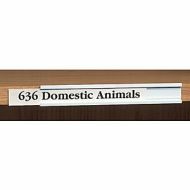 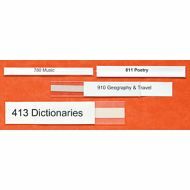 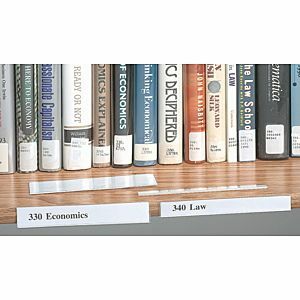 The Adhesive Shelf Label Holder is an economical and efficient way to mark your collections on shelves. 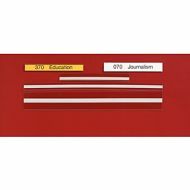 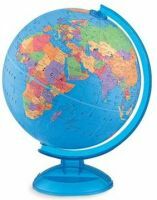 User friendly holders come in a few different designs to suit your applications and needs. Choose from the pressure-sensitive adhesive and removable adhesive in either the top loading or side loading design.